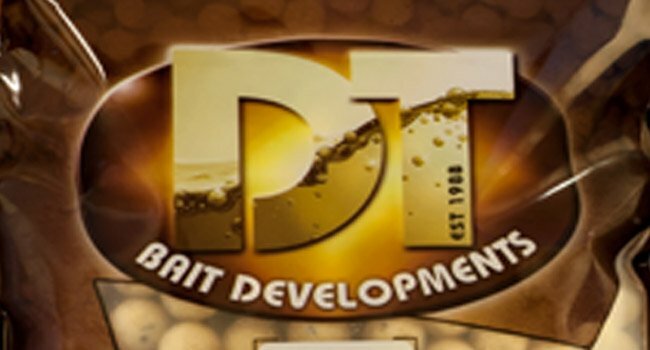 Here at DT Bait Developments, we have been producing carp baits for well over 30 years. 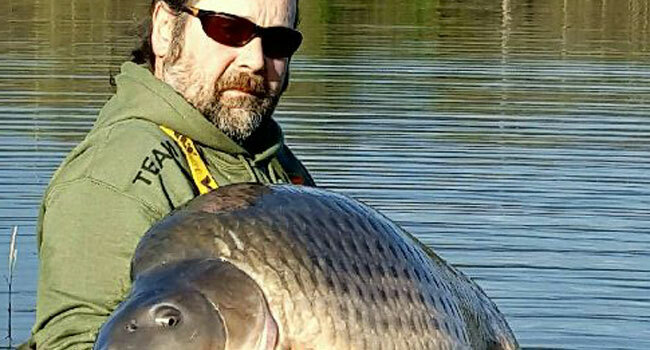 In that time a lot has changed in carp fishing, but one thing that has remained constant is our dedication to producing the best quality carp baits that money can buy. Through our experience, we have developed and perfected a range of boilies, pop ups, wafters and boilie dips that allow the modern carp angler to overcome just about any angling challenge imaginable. From quality fishmeal food baits to high attract pop-ups, DT Baits have the answer. 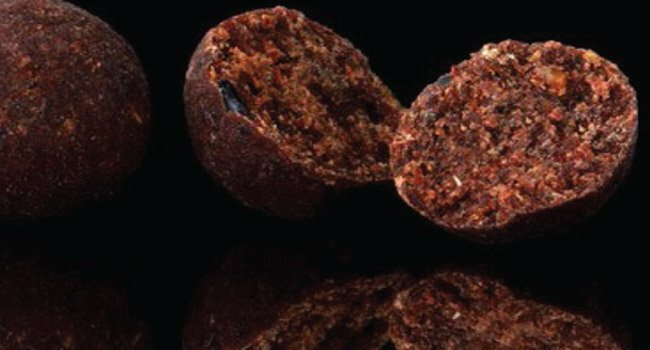 To ensure quality and repeatability, all of our bait is prepared and rolled by us here in the UK in our own factory; and because of this, we are now able to offer deal prices on bulk boilies. Our boilie bundle packs contain everything needed by the session angler and can be ordered in 5KG or 10KG bags depending upon the duration of the session. 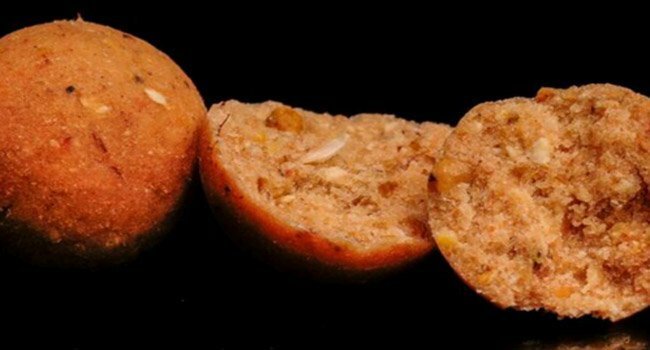 Should you choose to make your own baits, DT also offer a range of boilie base mixes, classic boilie flavours and other bait making ingredients, allowing you to roll your own boilies, pop-ups and wafters using your own recipe at home. 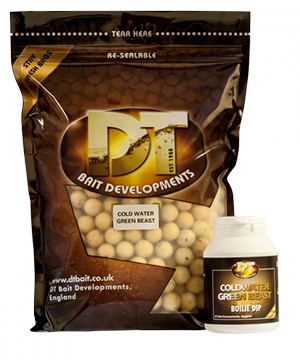 At DT Baits, we understand the key to producing the highest quality carp bait is a scientific understanding of a carp’s dietary requirements and how those requirements change throughout the year. 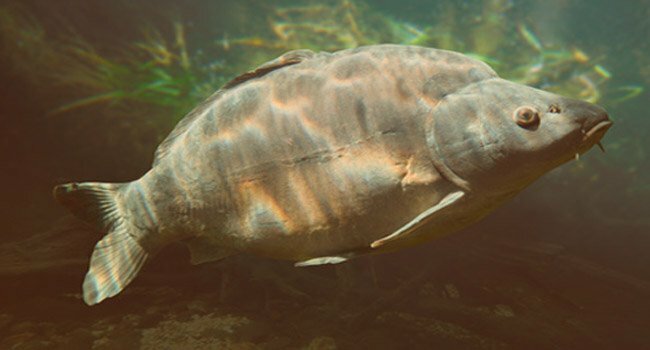 Through the development process, our team have worked closely with experts in ichthyologic science & aquaculture, to perfect a range of boilies that are not just highly attractive, but nutritionally beneficial, meaning that carp will seek them out to supplement deficiencies in their diet. 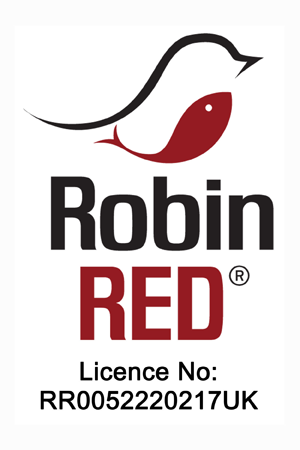 One thing that has always been very apparent to us is how the quality of the ingredients used in the production of our bait affects the end result. So, to ensure the correct nutritional balance and consistency, we only use the very best ingredients in the production of our baits. We know of no other carp bait available today that costs as much to produce. 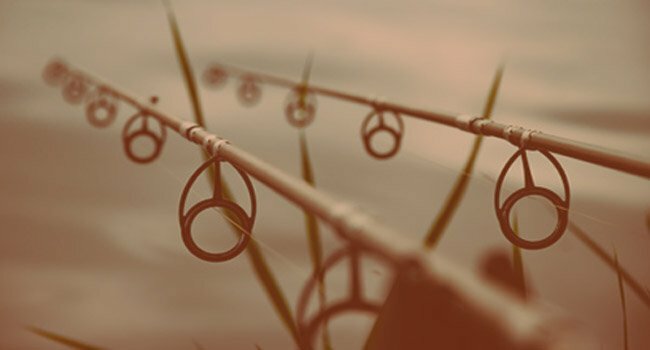 Through the testing stages, each of our individual bait ranges have proven themselves as exceptional carp catchers in different situations and at different times of the year. Through the spring and into the early summer, our N-Blend & Supa Fruit ranges have accounted for an incredible list of big fish captures. During the summer, our Fish, Blood and Fresh Orange and Pukka Fish ranges really come into their own and have certainly put a few special fish on the bank. Then as the water starts to cool, Our Cold Water Green Beast range has become the go-to choice of anglers in the know and again, has accounted for plenty of big carp. To view the capture records for all of our carp baits, you only need to visit our carp fishing articles page or follow us on social media. At DT Baits, we believe our customer captures really speak for themselves. DT is just awesome - my only regret is that I didn't get to it sooner. 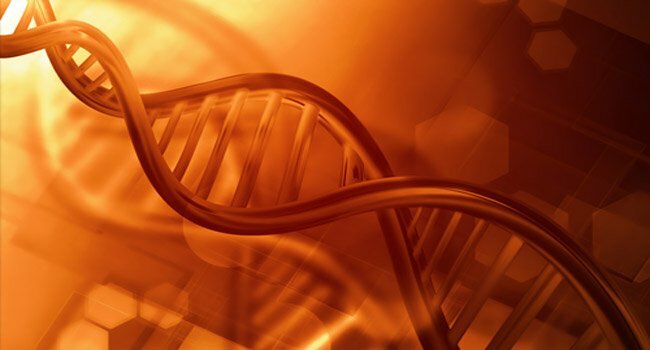 If you'd like more information about our products then we'd be happy to talk to you! Give us a call or send us an email and we will get back to you as soon as possible!